Every 19 years a full moon occurs on New Year’s Eve. Called a Blue Moon, those with Werewolf blood are gifted with incredible powers. 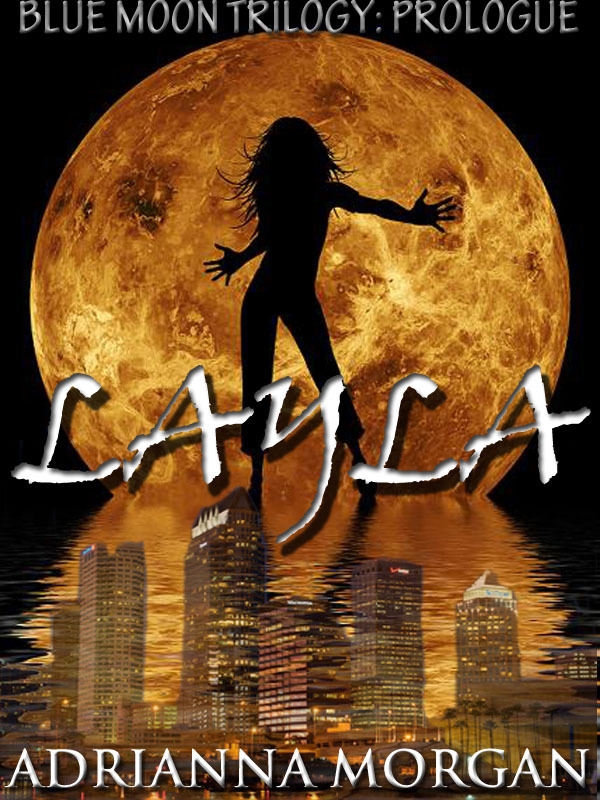 A Blue Moon is on the horizon and Layla Donovan is about to turn ten years old. She has no idea about her family history or her famous lineage, but there are those lurking in the darkness who do. And are waiting. Available now as an ebook at Amazon.com! 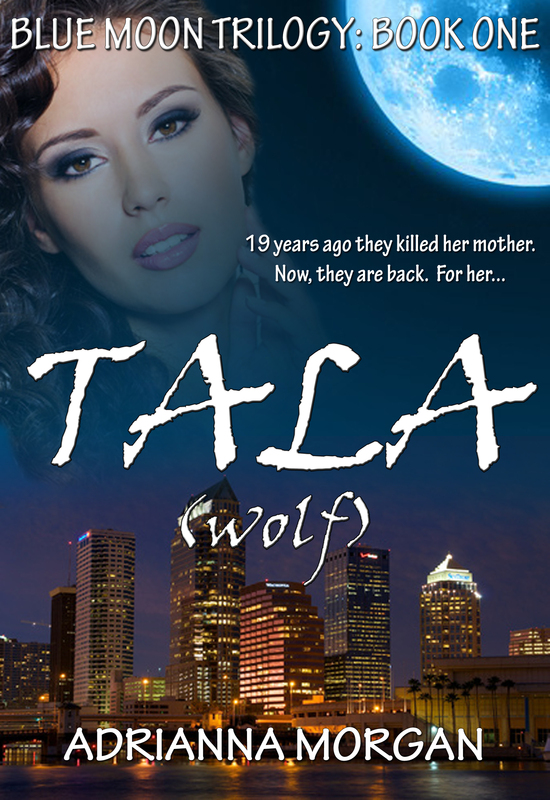 19 years after being viciously attacked on her birthday, Layla is leading a fairly normal life. She is in college and is about to graduate and start her new life. That is until she meets her new study partner who is more than he seems, an old guy who may know what happened to her mother 19 years ago and the Werewolf who tried to kill her. With the Blue Moon only a few months away, will she be able to channel her powers and fight or will she succumb to the darkness within her? Available now as an ebook on Amazon.com! Helena Black has been a very bad girl. She’s run away from home and stolen one of her father’s prize possessions as well. Now she is being followed by a voodoo priest, a reporter with a nose for a story and someone has dognapped her hellhound. The one she stole from her father! Not only that, but she may be falling in love with her neighbor. Too bad he’s human. Buy Some Like It Hot! 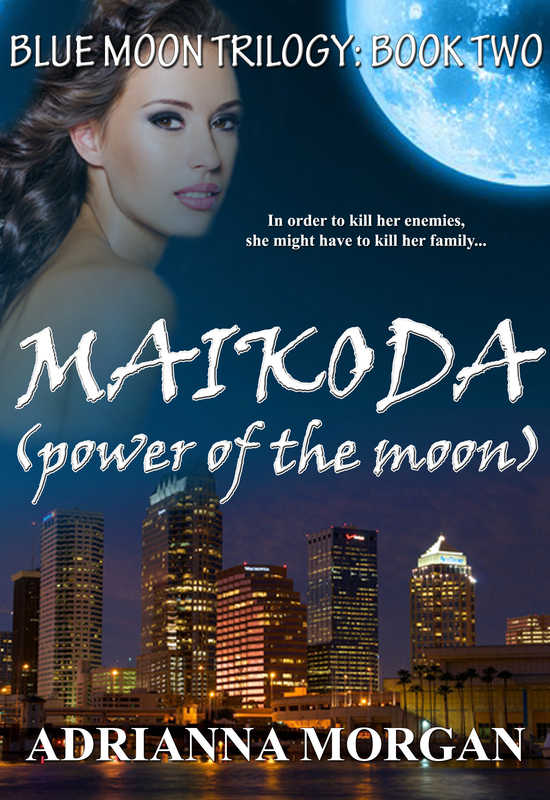 Maikoda: Book Two in the Blue Moon Trilogy. 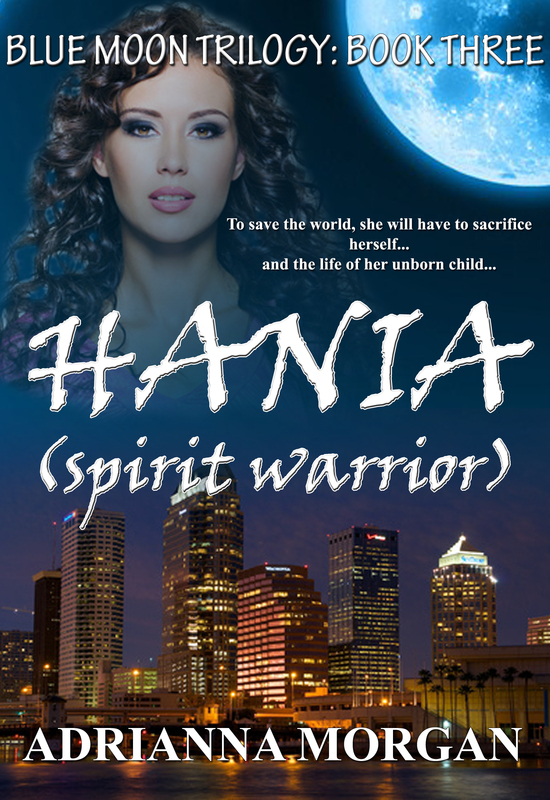 Hania: Book Three in the Blue Moon Trilogy. Layla Donovan has just survived not one, but two attempts on her life…in the last two months. Now things are starting to heat up. She has an adopted cousin, Nali, who is just starting to understand her powers; her aunt and her mentor are planning a wedding; her nemesis is stronger than ever and Layla has just found out she is pregnant. On top of all that, she has to kill her father in order to stop the war. Life just keeps getting better and better.